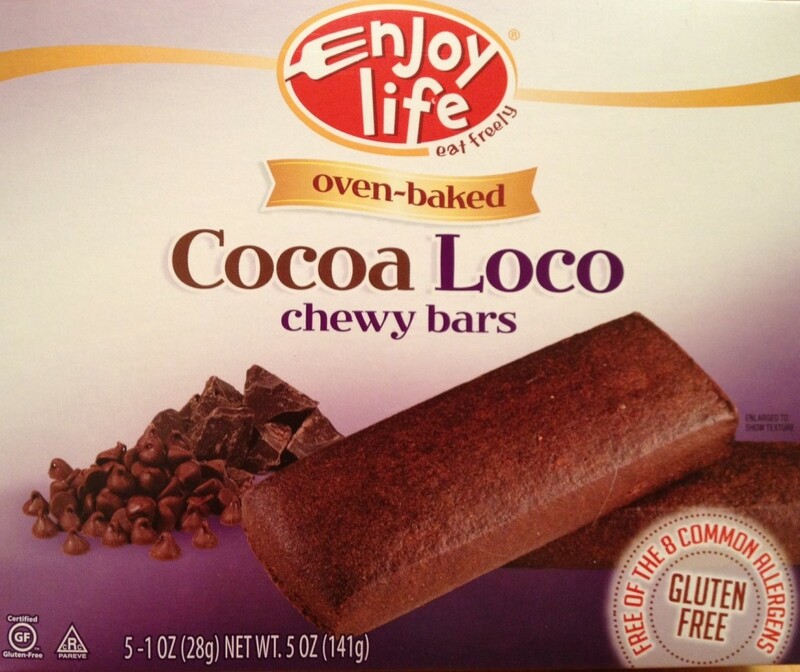 This week’s Accidentally Vegan feature is…Cocoa Loco Bars from Enjoy Life! I was recently searching for a snack that was vegan, gluten-free, sweet and “chocolate-y”… voila! Enter Cocoa Loco bars from Enjoy Life Natural Foods. The cool thing about all products from Enjoy Life is that they’re free from the big eight food allergens: wheat, dairy, peanuts, tree nuts, egg, soy, fish, shellfish, AND they’re also made without casein (a protein found in dairy products), potato, sesame, and sulfites. All products are made in a dedicated nut-free and gluten-free bakery. Based on this company’s commitment to eliminating the eight most common food allergens, and the super yummy, rich chocolate taste, Cocoa Loco bars win this week’s slot as the Accidentally Vegan feature story. If you’re dealing with gluten, dairy and/ or nut food allergies, Enjoy Life Natural Foods is definitely a brand you’ll want to get to know. I found the Cocoa Loco bars, and many of Enjoy Life’s other products, at the Whole Foods in Pittsburgh. If you can’t find them near you, it’s easy to buy Cocoa Loco Bars online through Amazon. 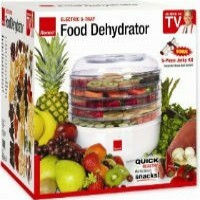 Thanks Enjoy Life natural Foods for making super yummy treats that can be eaten by those of us with food allergies!